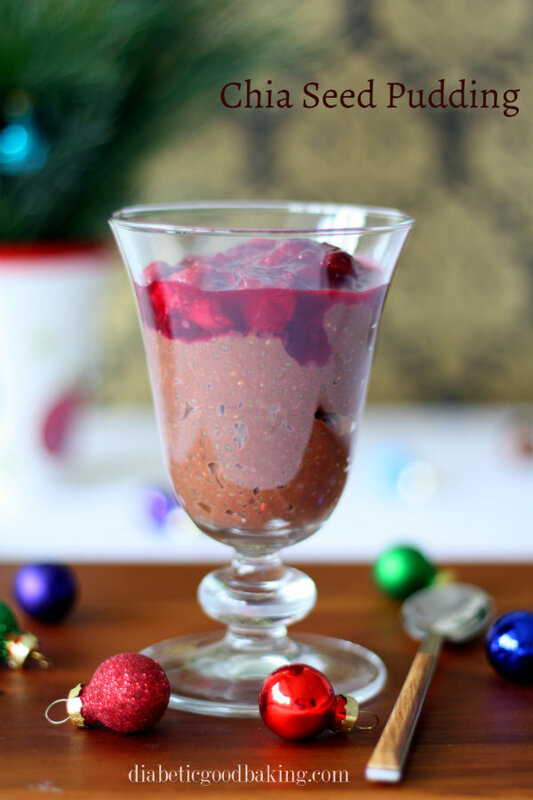 Mix the coconut milk, milk, cocoa powder and chia seeds together and leave it for 20 minutes. Add erythritol and strir well. Cover the bowl with cling film and refrigerate overnight. 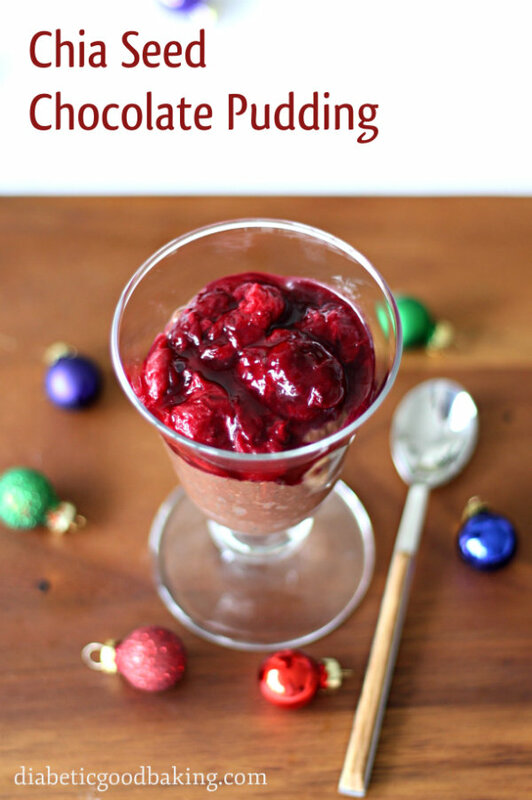 Serve the pudding in a glass with a bit of cherries on the top.